Fluoride is a mineral that exists naturally in nearly all water supplies. A new animated video explores how fortifying water with additional fluoride helps to prevent tooth decay. The video was released by a coalition called Brighter Futures Michigan, funded by Delta Dental of Michigan. Prevention takes many different forms, and fluoridated water is one of them. 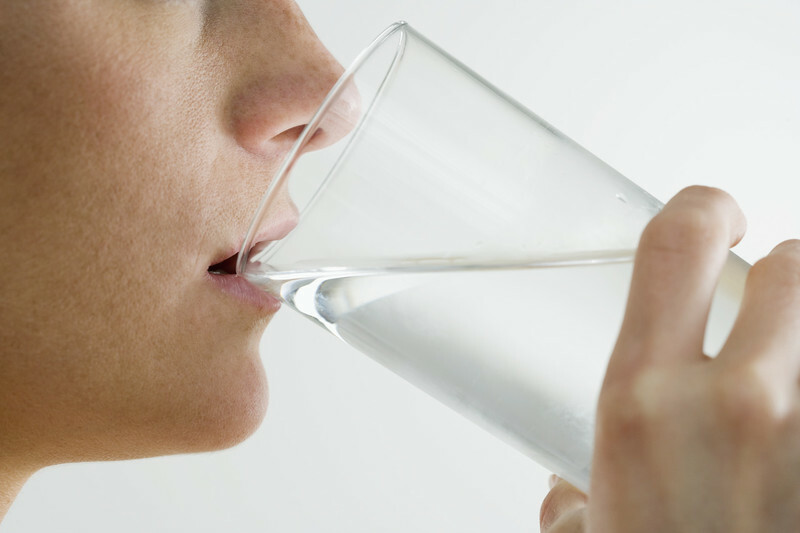 Simply by turning on your tap at home, you can get access to water that helps prevent tooth decay. Children aren't the only ones who receive fluoridation's benefits. In fact, earlier this year, a study demonstrated the benefits that adults receive. One of the study's co-authors said the research proves that "fluoridated water reduces tooth decay in adults, even if they start drinking it after childhood. In public health terms, it means that more people benefit from water fluoridation than previously thought."